Tarun Gupta May 20th, 2013 Cloud Computing no comments. When I do talk about some of the most amazing and solid inventions in the IT industry, I find Cloud computing the most prominent one for a number of reasons. Due to its ability to mitigate the overall cost incurred on the computer processes and its flexibility, its popularity has become one among the most driving elements across the domain. 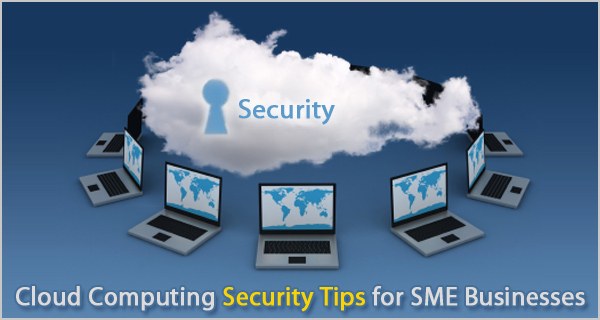 In last some years, Cloud Computing has become the phenomenon and a promising business idea itself. Beyond the advantages it offers to the industry, experts usually talk about some very important security concerns prevailed in the spectrum. 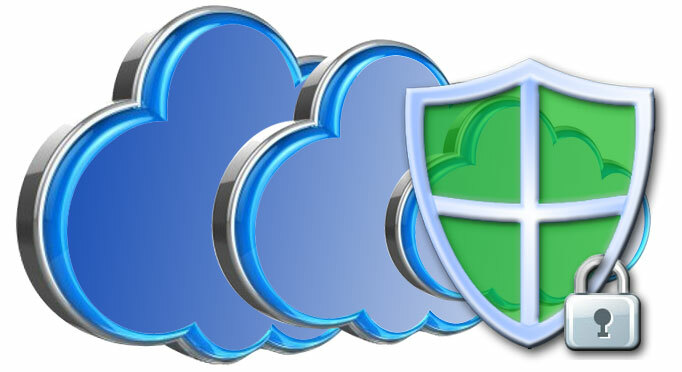 The document I am publishing here is a short yet crispy illustration of the cloud hosting security risks. Nowadays there are three cloud environments, business houses are taking advantage of. A public cloud is the primary and very standard model of cloud where a service provider offers a range of resources and application to the public. It's the complete outset of a solution provider to charge a certain fee for public cloud or offer it free. In the contrary, a private cloud, the client distributes the services to internal services of a particular business and not for the general public. Technically, private cloud is a complete business architecture used for delivering hosted services under strict firewalls. Finally, the hybrid cloud offers an environment consisting both the virtues of private and public cloud. It implies that the service provider controls some resources intrinsically and leaves some for the public use. When we scrutinize the cloud environment on the parameters of efficiency and performance, there are several core issues that perturb the subscribers and solution providers both. Since, the data in the cloud environment is available in the sharing mode, sensitive data brings a higher level of vulnerabilities. Very precisely, there are a number of security issues out there in the cloud platform. Experts in the cloud hosting and data center service spectrum suggest a number of traditional methodologies to lessen the security issues prevailed in the spectrum. Let's take on them one by one. In order to maximize the performance and transaction with reduced security vulnerability, cloud hosting service experts scale the workload across the different cloud nodes available. I calculate the idea behind the action as an effort to mitigate the probability where a particular transaction goes through a number of nodes during completion. Migration offers an opportunity to the cloud environment to be flexible. Flexibility allows the distribution of the dedicated resources to the locations where these are needed most. In order to lessen the security threats and ensure collaboration properly, it is very important to analyze and classify the resource requirements to ensure the precise allocation of resources on the virtual machines. A service provider that provides cloud hosting service has a good number of powerful servers and associated resources in order to deliver best of the breed services to the users across the spectrum. As a solution provider, they add more resources to add protection against the visible threats. In my views, a service provider should adopt a fine balance between the cloud advantages he offers and the business and security risks need to be addressed.